Drs. Kim Heuschkel and Trish Joergensen (Holy Family University faculty) along with Alison Angelaccio (Bucks County Community College faculty) and Pat Miiller (Quality Child Care Coalition of Bucks County – QCCC – Coordinator) have been a core group for a book club focused on early childhood. Starting in the summer, 2018, the group read The Most Important Year: Pre-Kindergarten and the Future of Our Children by Suzanne Bouffard. Our discussion was rich and the topic of pre-K is still on our minds. In the fall we read Deb Curtis’ Really Seeing Children. Through this wonderful collection of classroom stories and teacher reflections we were able to remember that children are the most important part of early childhood education. At the December meeting of the QCCC of Bucks County, we announced our winter selection: The Deepest Well: Healing the Long-term Effects of Childhood Adversity by Dr. Nadine Harris Burke. Dr. Harris Burke is a pediatrician with a background in public health. The Deepest Well is a response to the CDC-Kaiser Permanente Adverse Childhood Experiences (ACE) Study. This study found links between adverse childhood experiences and health outcomes later in life. While the ACE Study (https://www.cdc.gov/violenceprevention/acestudy/about.html) reports sobering and often painful statistics, Dr. Nadine Harris Burke offers interventions that can address some of children’s early adverse experiences.. For more information about Dr. Harris Burke’s work check out The Center for Youth Wellness (https://centerforyouthwellness.org/). What have you been reading? We are always looking for good recommendations. 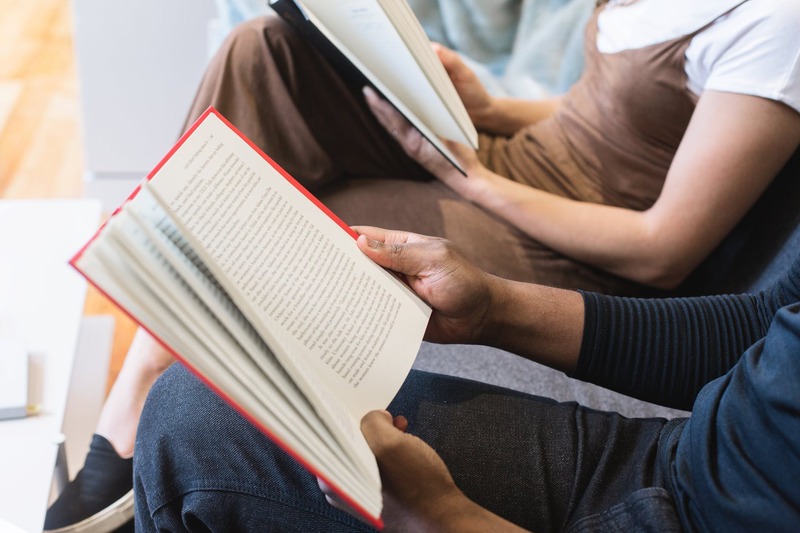 Would you like to join us or start a book club with your friends and colleagues? Let us know at soe@holyfamily.edu. Please put Book Club in the subject line. The Deepest Well: Healing the Long-term Effects of Childhood Adversity by Dr. Nadine Harris Burke. 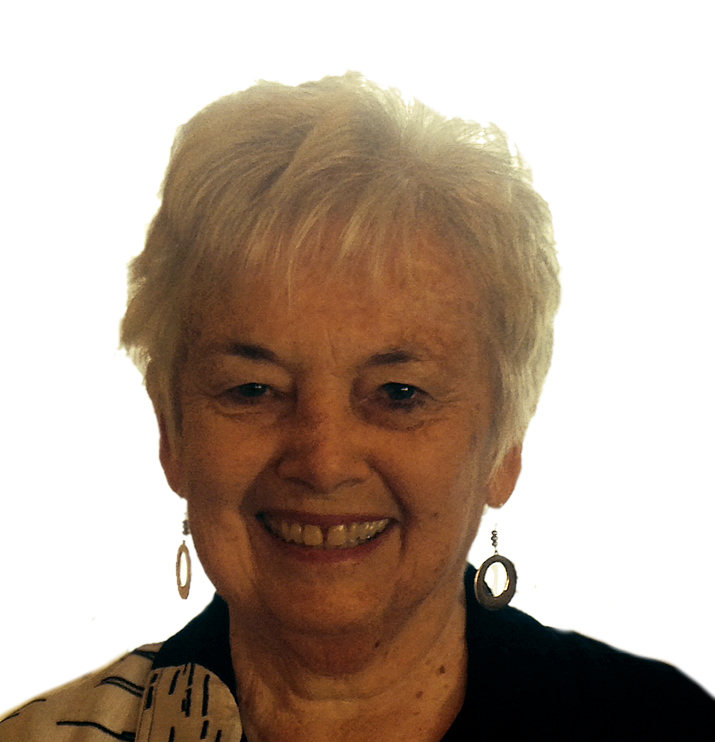 Pat Miiller is Coordinator of the Bucks County Quality Child Care Coalition and an Early Childhood leader in the County and in Pennsylvania. She is a Board Member and past President of the Bucks County Association for the Education of Young Children and of the Pennsylvania AEYC. She has taught preschool, been a child care director, taught at the Bucks County Community College, and currently coordinates Pre-K Counts programs here in Bucks with the United Way of Bucks County and the Morrisville School District. 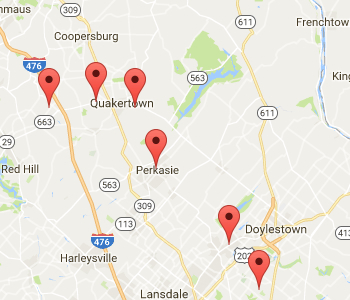 Find a Pre-K Counts location near you with our new map! Apply online for Early Head Start and Head Start here. 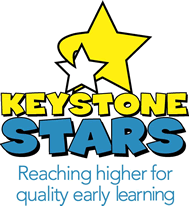 As you search for quality child care, reach for Keystone STARS. Choosing the right child care for your family is a huge decision, but chances are you have to make this decision right away - and it has to be close and not cost too much. Keystone STARS helps you know what to expect when picking a program. Child care programs that participate in Keystone STARS meet standards for teacher quality, classroom and learning activities, working with you to support your child, and managing their program. Programs can earn from one to four Stars – the more Stars, the higher the quality. You know that they are meeting certain quality standards by their STAR rating – it can help narrow your search and get you to the right program faster. Visit www.papromiseforchildren.com and select “Keystone STARS” for more information. JOIN US. Our children are our future and they deserve the best start in life that our community can offer. Contact Us to learn how you can support quality early learning in Bucks County.